African American Heritage House, Inc.
Sunday, October 1, 201 7 1:00 P.M. - 4:00 P.M.
or press the donate button below and tickets will be held in your name at the door. All proceed from donations and ticket sales will support the growth of our museum exhibits at the African American Heritage House of the Santa Clara Valley. 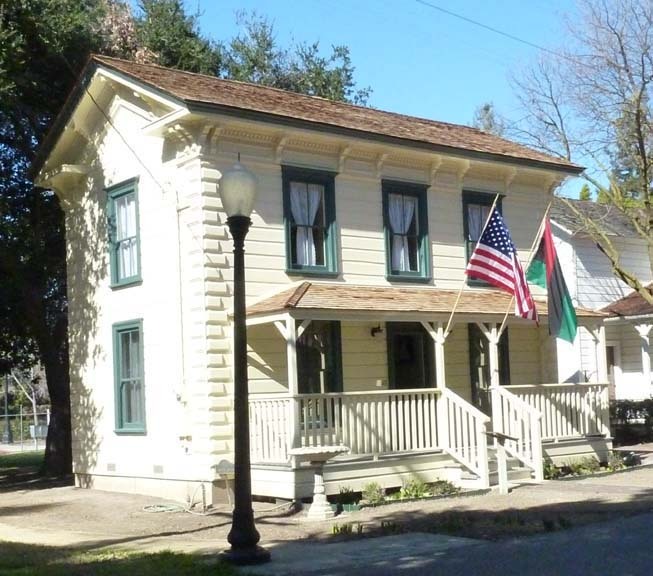 The African American Heritage house is a non profit organization, located at the History Park San Jose.